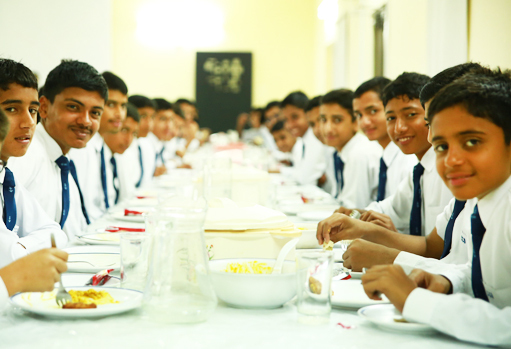 The college has a fully functional mess to serve hygienically prepared food to the students. It is run by the Management under the guidance of the Principal and Mess Committee. Emphasis is given for provision of balanced diet to the students that is necessary for their growth.